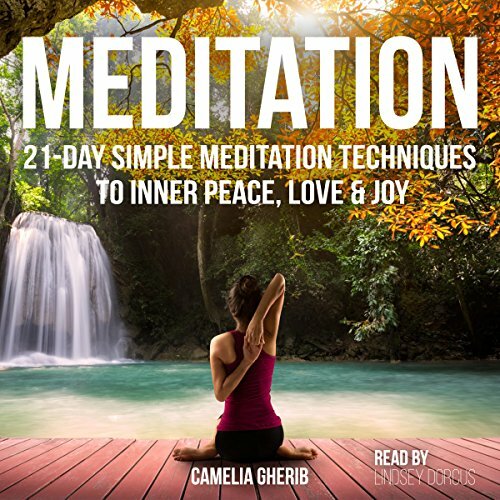 Showing results by author "Camelia Gherib"
Discover how to relieve stress, anxiety, anger, depression, and fear. Are stress and anxiety constants in life? Does anger explode for little or no reason? Is depression ever-present and does happiness seem like a distant memory? Sadly, for many, these are common problems. The way modern life is lived, with the demands placed on our personal and working lives, can often seem overwhelming. But there is a solution to it.